Don’t just take our word for it, here’s what some of our fabulous celeb friends say about us. 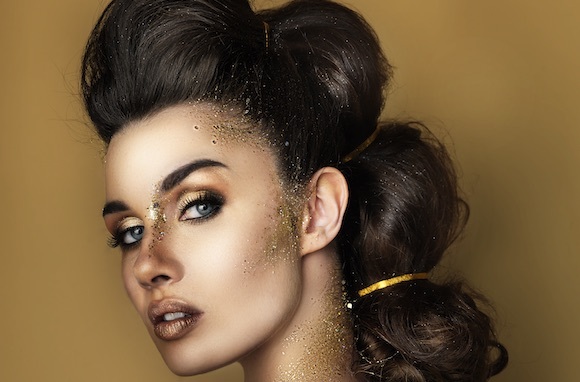 Flick through our collection images to see the versatility of Gold Class hair on and get some hair inspiration for yourself. Let us share with you some of our stunning creations with Gold Class hair extensions featuring our professional models and a few of our celebrity friends. 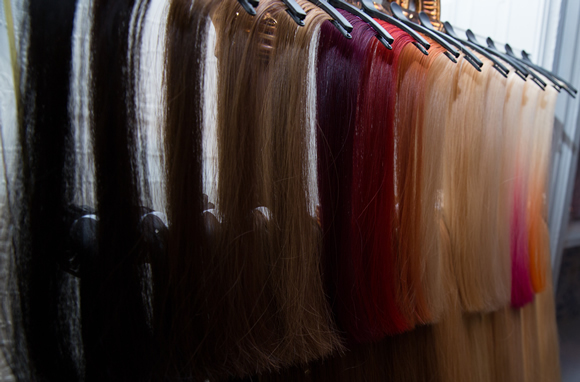 The finest hair is sourced ethically & hand picked to ensure the hair extensions are healthy & strong. 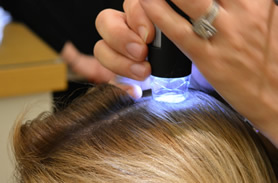 Gentle cleansing & processing preserve the integrity & quality for show-stopping Gold Class hair.